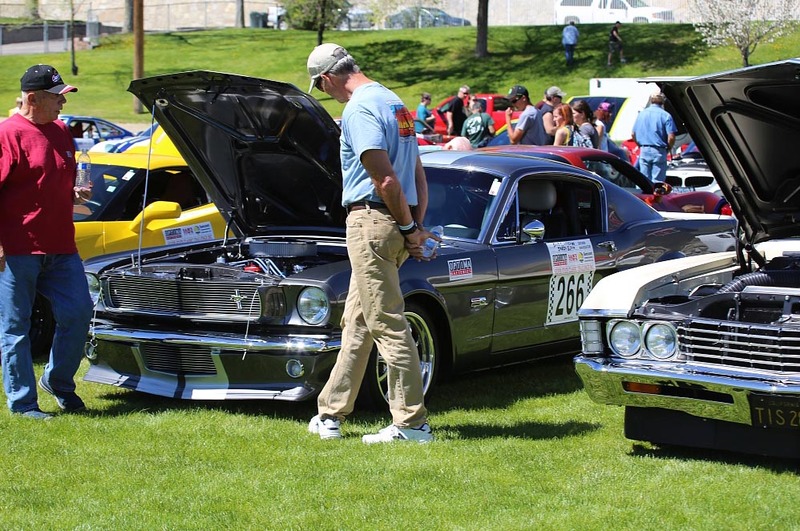 Silver State Classic Challenge, Inc. is a non-profit corporation, formed to promote open road events. 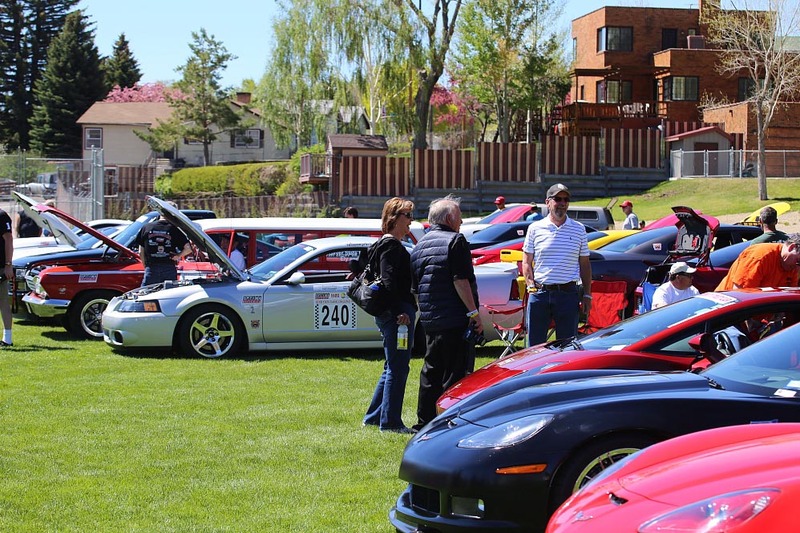 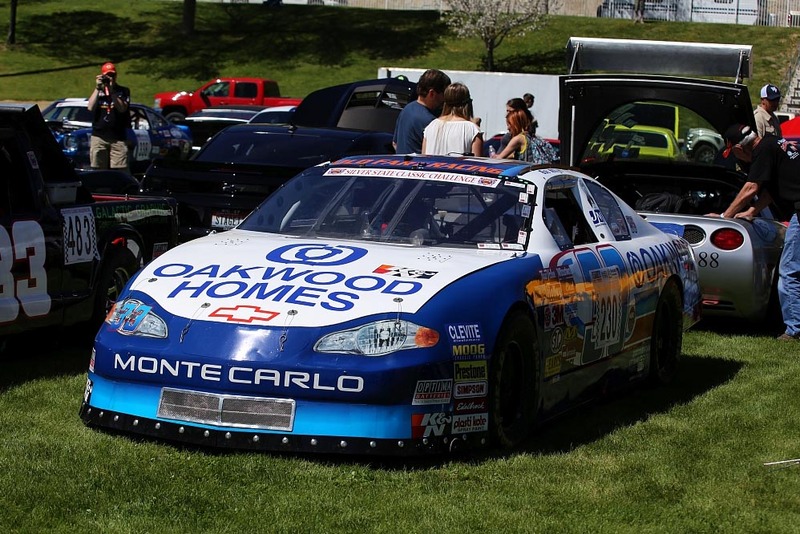 We provide events where participants can legally drive extended distances at speeds challenging to both driver and vehicle, and provide opportunities to learn how to safely handle your vehicle at speed, both in racing and everyday traffic situations. 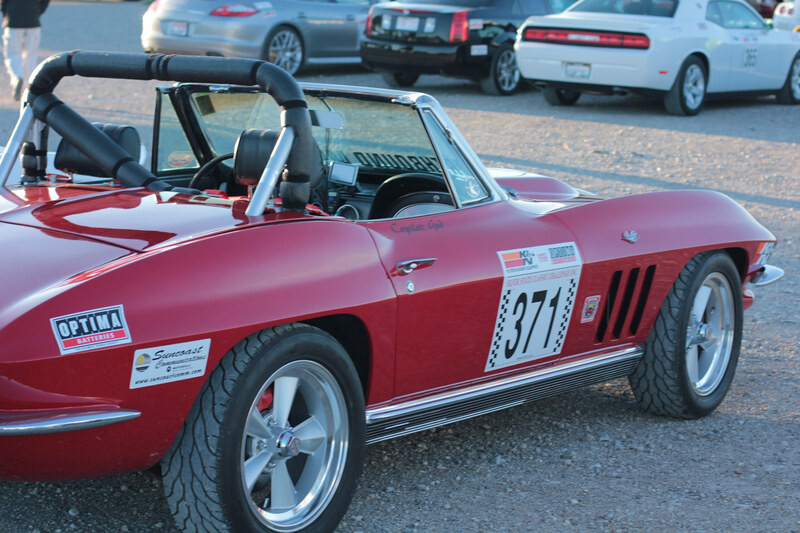 Nevada Open Road Challenge (NORC), and Silver State Classic Challenge (SSCC) events held on Highway 318 are sanctioned by Silver State Classic Challenge, Inc.
Chihuahua Express is sanctioned by the FIA. 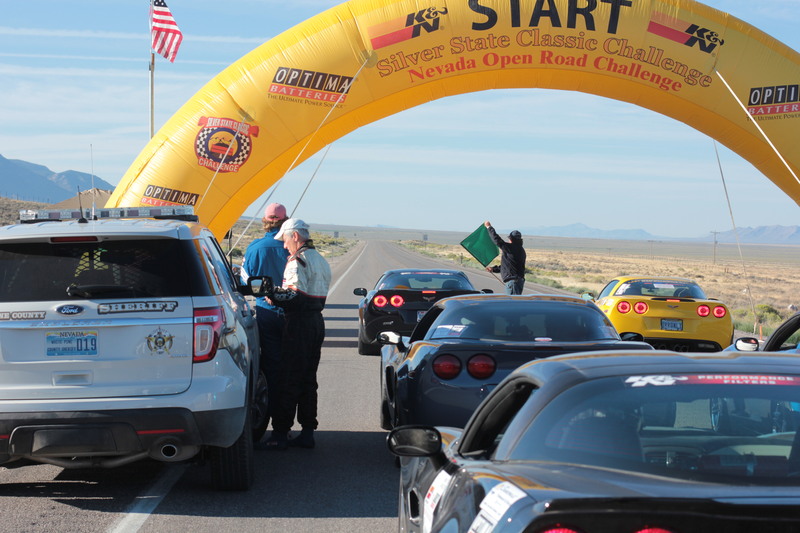 Silver State Classic Challenge, Inc. is not affiliated with, nor do we support, in any way, any other organizations that claim to represent open road event participants and/or offer any awards, whether trophies, cash, or other, to participants in our events. 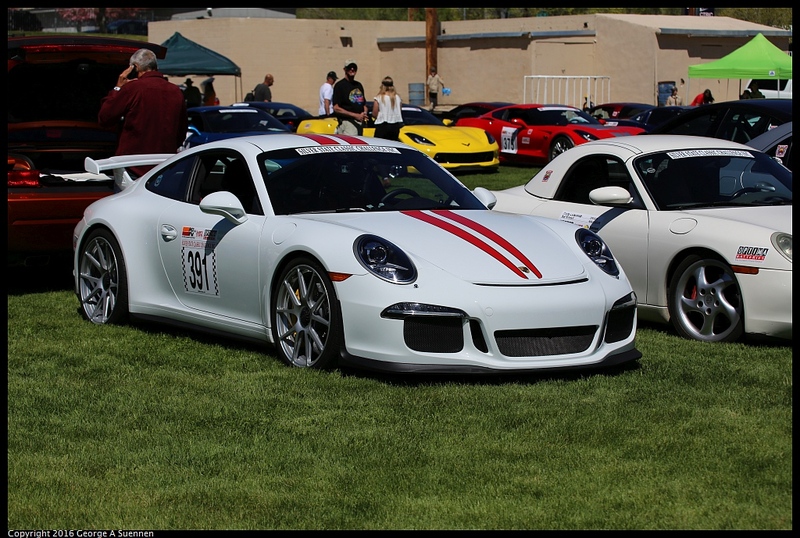 SILVER STATE CLASSIC CHALLENGE, INC.